The leading supplier of inflatable and leisure products in the Cheshire, Greater Manchester and Merseyside region! 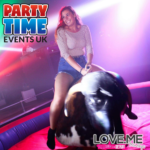 We supply a wide range of products suitable for all types of events ranging from birthday parties to weddings and from corporate open days to school fetes and fun days! 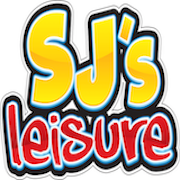 If you are looking for fun, entertaining products from a friendly, professional, reliable company, choose SJ Leisure! 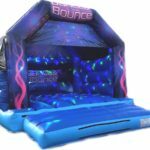 With over twenty two years experience in the inflatable and leisure industry, we guarantee you won’t regret it!